Pure water that boils the spring water of Aso boasting a rich amount of water is poured. We boiled the Aso Mountains underground water gushing from cypress scent of the underground. 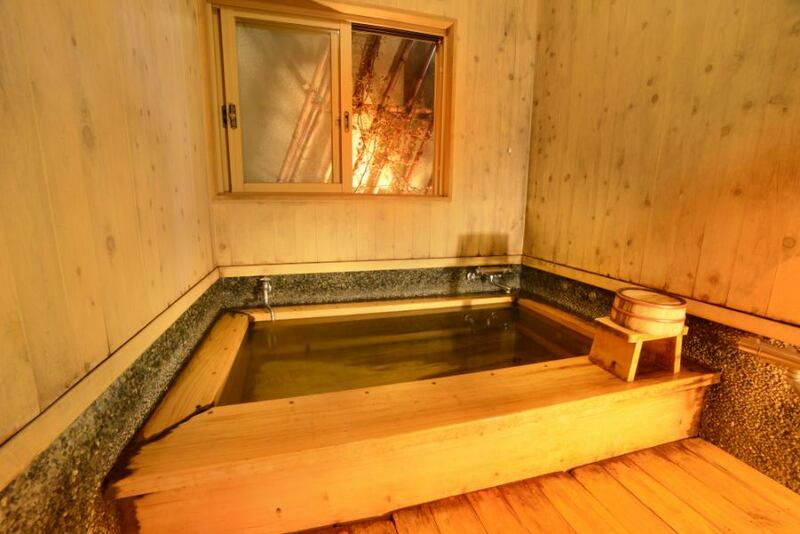 You can relax and take a bath of gentle water quality that adapts to your skin. 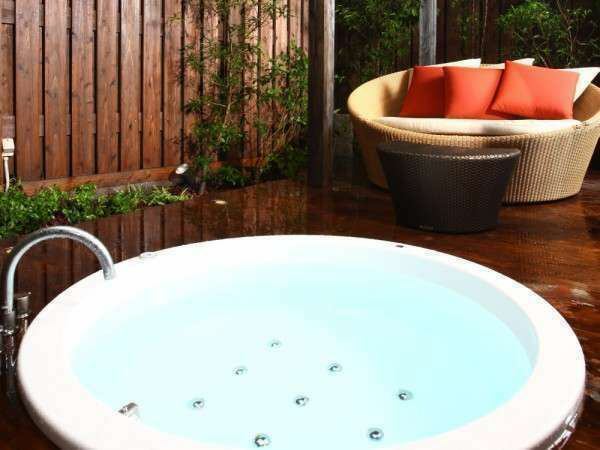 Bath tubs Designers Hanare are bath tub with jacuzzi of Jaxson company for both inner bath and outside bath. Enjoy thoroughly pursued design, quality, entertainment. The only view of our hotel open-air bath. On a clearly sunny day, you can wish for the outer rings of Aso! ※Depending on the weather, it may not be available, so please understand in advance. In that case please use the private bath in the facility. 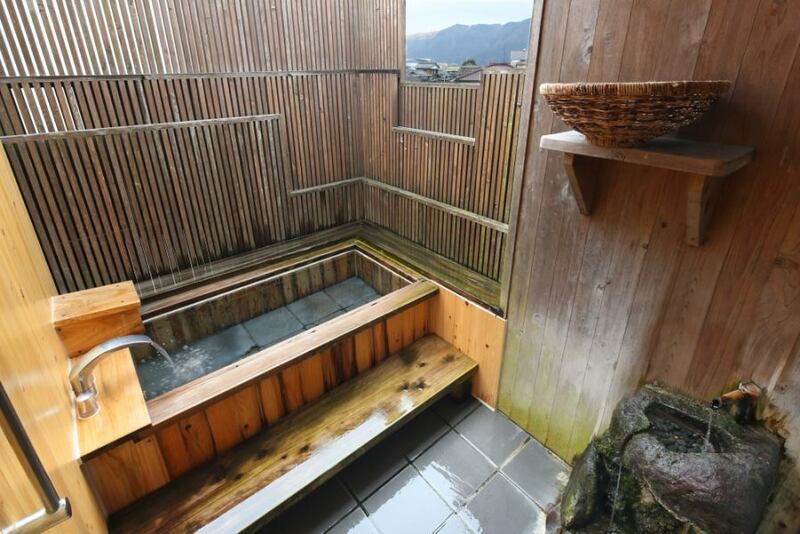 Room with outdoor bath - UGUISU〈To sleep〉- The outdoor bath rock bath. 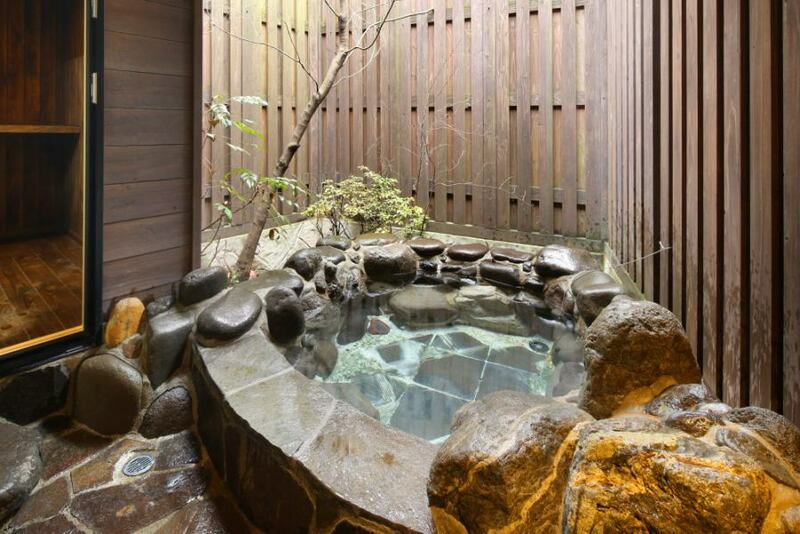 Please enjoy relaxing and open-air bath in private space. ※Because the roof is not attached, it may not be available depending on the weather, so please understand in advance. In that case, please use the private bath in the facility.